It has been said that when we go to our eternal reward, we won’t be remembered by what we have said or done, but how we have changed other people’s lives. 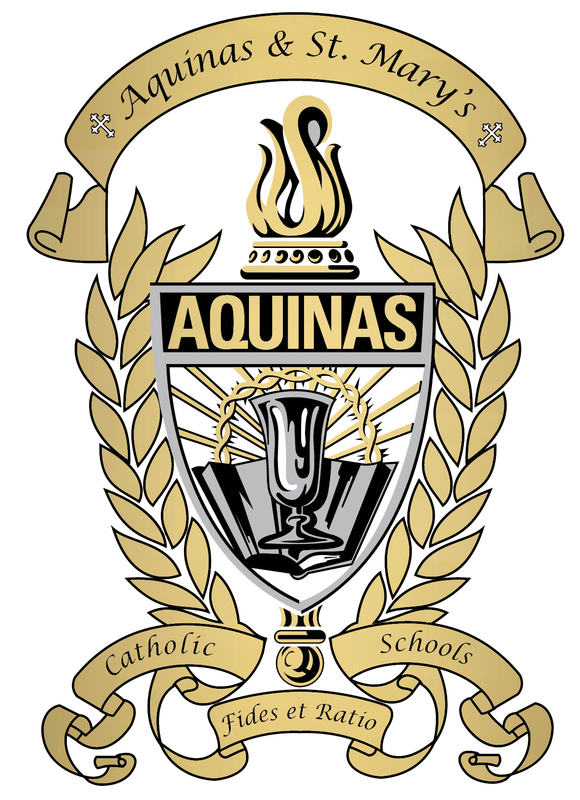 We have seen the way that many people have changed the lives of young people here at Aquinas and St. Mary’s by their generous gifts to the school Endowment Fund upon their death. These gifts insure the future of Catholic Education. It leaves behind a legacy for the family of that loved one that shows the want and need to touch a life. It also shows a commitment to their faith and the need to see that faith passed on to future generations. The future of our school relies heavily on the generosity of those who have the foresight to provide for planned gift to our schools. These gifts come in many forms ranging from life insurance, bequests, land or stocks and bonds. In the past, we usually didn’t know about a planned gift to the school until the benefactor had passed away. We were able to thank the family, but we missed the opportunity to thank the benefactor themselves. For that reason we have created the Heritage Club. This club is a group of people who have come forward and shared with us the happy news that they plan to remember our schools in their wills. They do not need to share any specifics with us. However, if details are shared they are kept confidential. By becoming a member of the Heritage Club, these donors help us to promote more planned gifts, Generosity begets Generosity! Our Heritage Club Members are recognized in our Annual Development Report and they are invited to a special Mass twice a year at the St. Thomas Aquinas Chapel. This way we are able to thank the benefactor while they are still alive and rejoice with them over their choice to leave a legacy. You are cordially invited to become a member of our Heritage Club. If interested in becoming a member you can contact Fr. Timmerman or the Development Office at Aquinas (402) 367-3175 or download the Heritage Club Form and send to Aquinas Catholic School. Our Federal Tax #47-0464809.